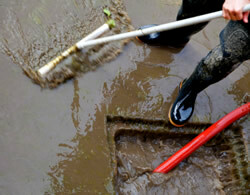 Kwik Jet is a well established drainage company constantly striving towards customer satisfaction. We specialise in all aspects of drainage and waste water control so if you are having problems then get in touch now. Need a solution and fast? Get in touch now for a free estimate!